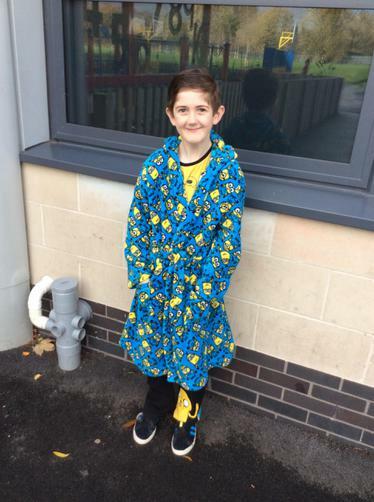 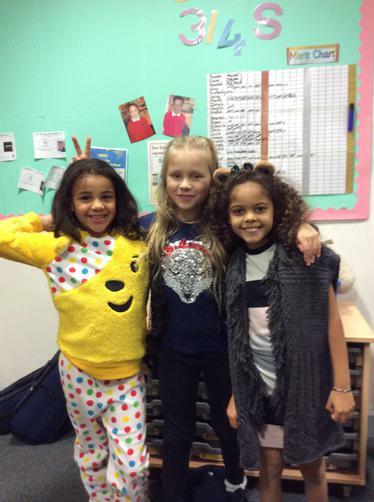 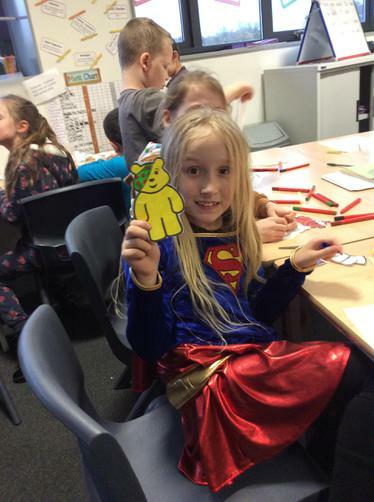 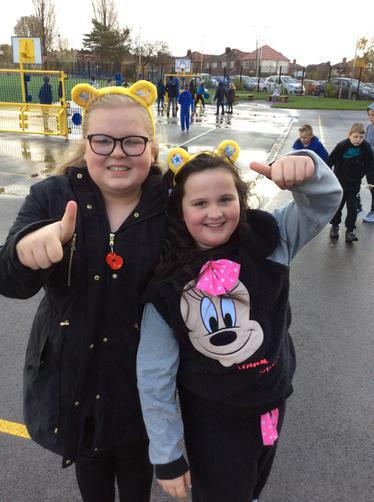 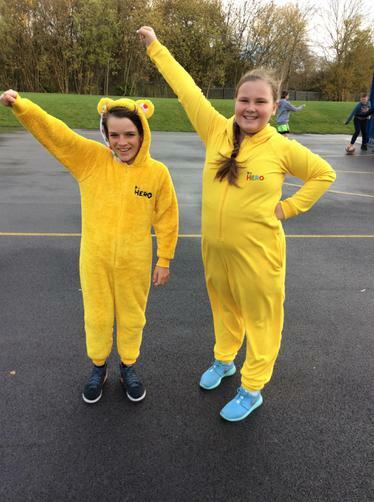 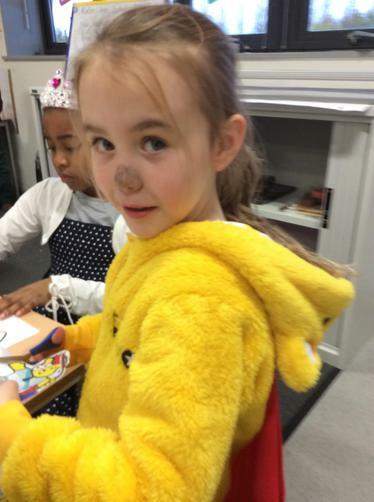 Children In Need - Be A Hero! 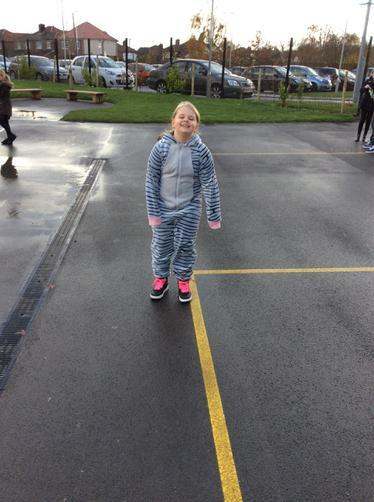 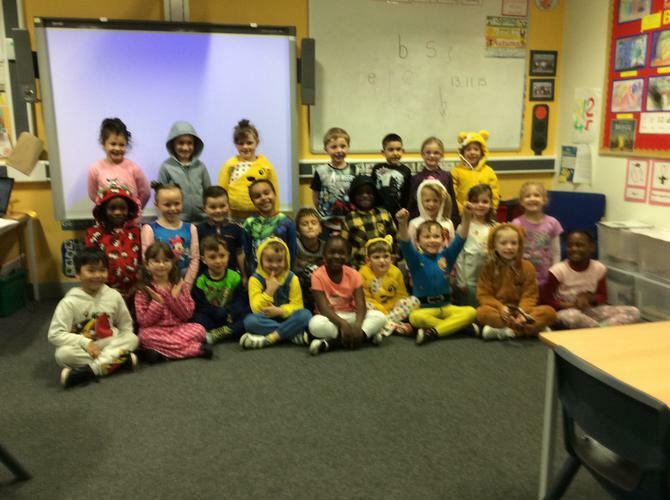 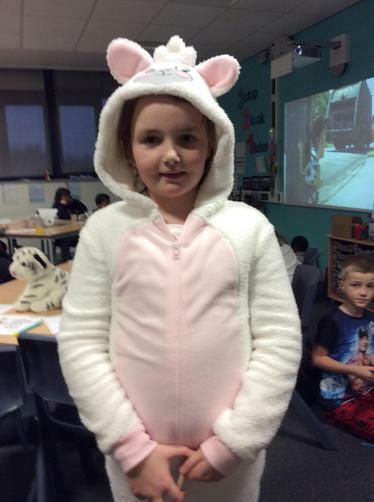 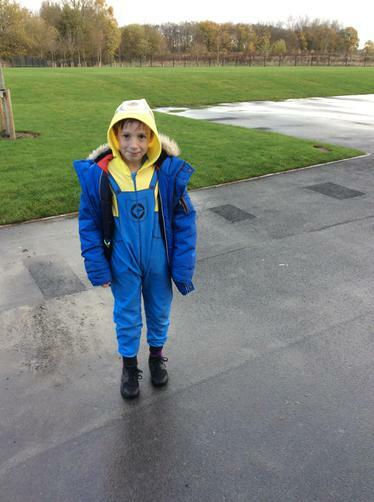 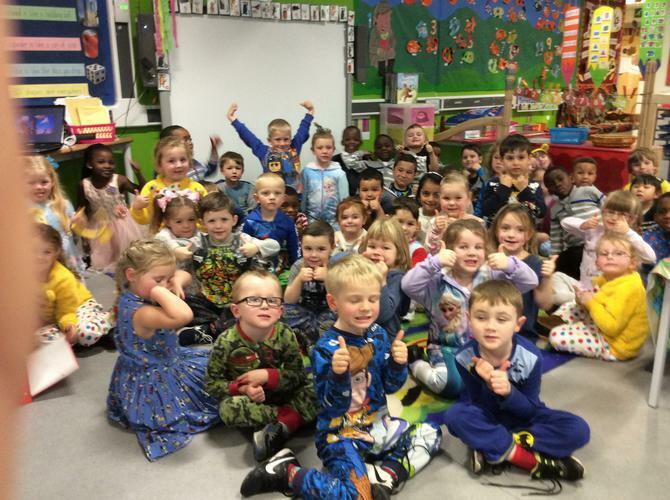 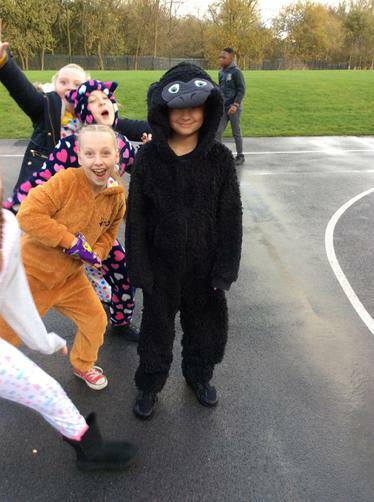 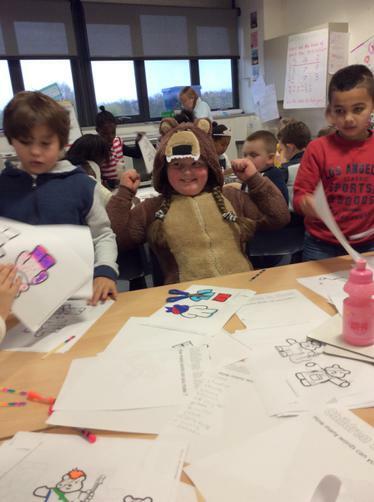 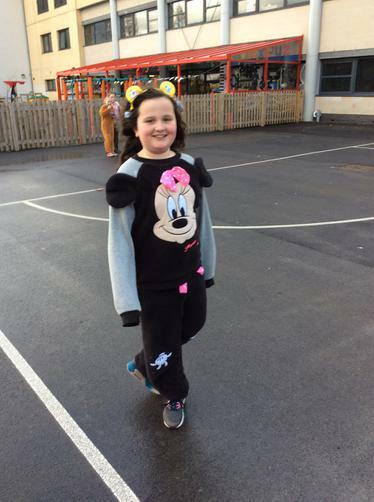 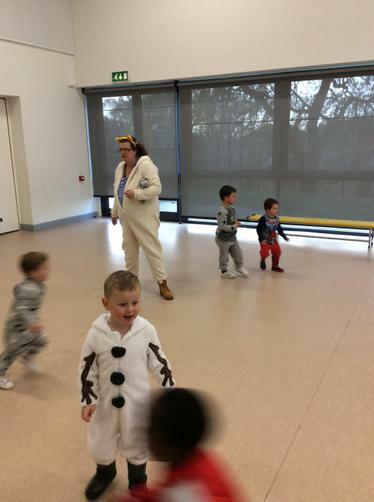 Look at the amazing effort the children put into their outfits today for Children In Need! 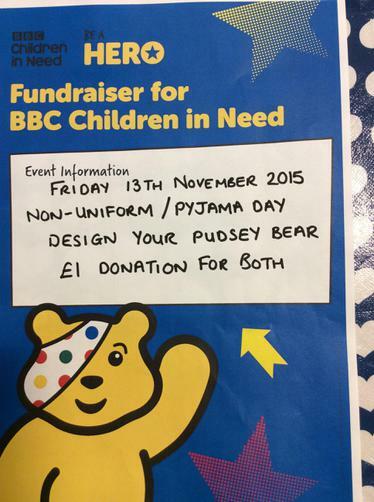 The amount raised will be announced in next weeks newsletter! 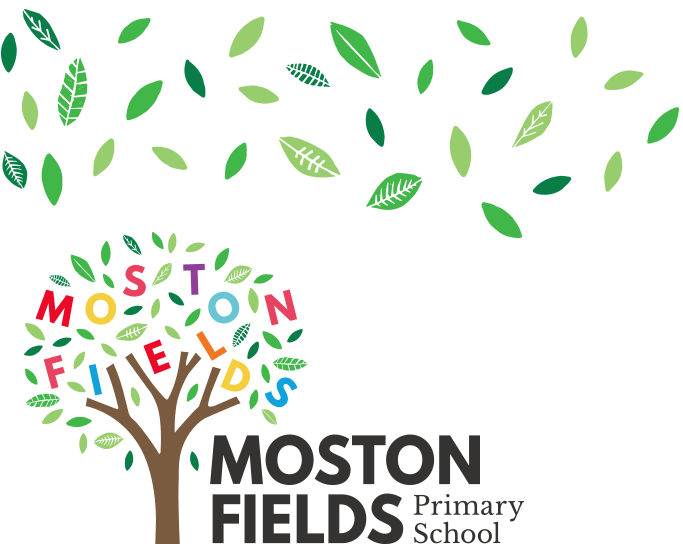 The competition winners will also be announced when the School Council have cast their votes and pictures will be uploaded!